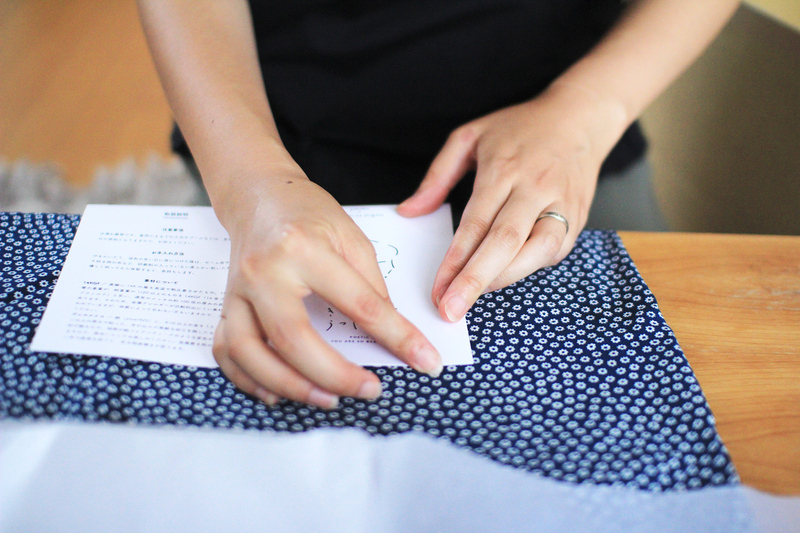 Yuu Kuribara who is managing her own brand yohaku. The name of this new product and package design are by Shiteki na Shigoto. 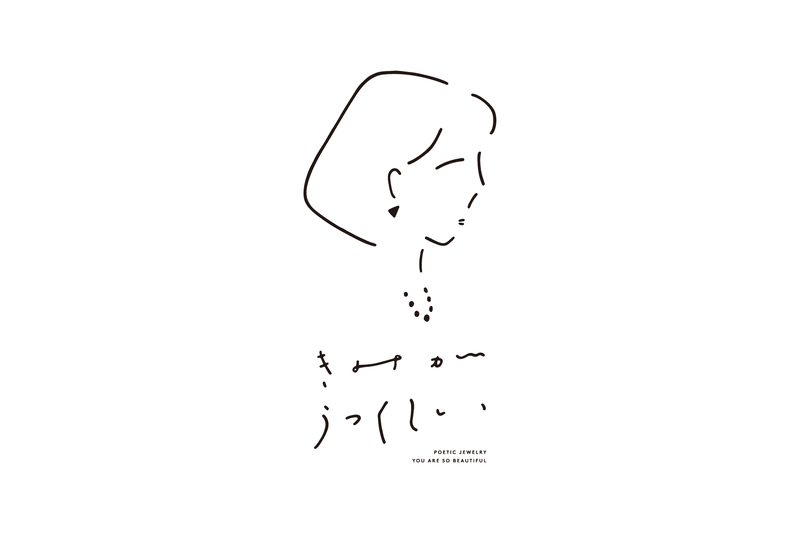 The designing is very simple with only lines and the naming is so straight without eccentricity. 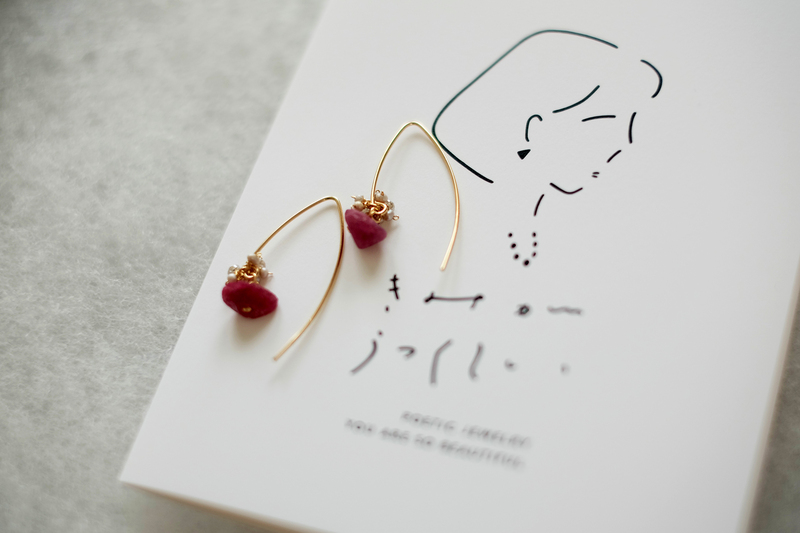 Whilst Go Uchida was influenced by the jewelries filled with narrative quality by Yuu Kuribara, he followed with his policy that he want to walk down ‘hidden main street’—he loves with all the work he have done. 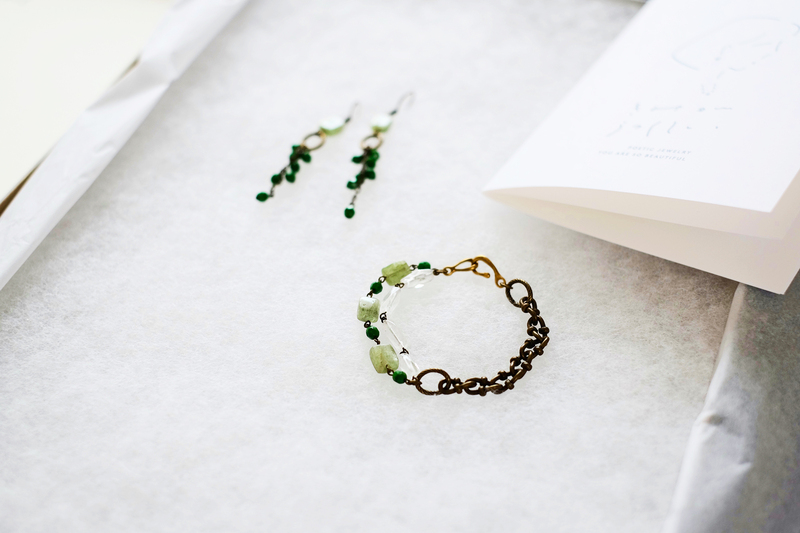 Yuu created five jewelries this time for the collaboration with some jewels and materials that she has hoped to use. 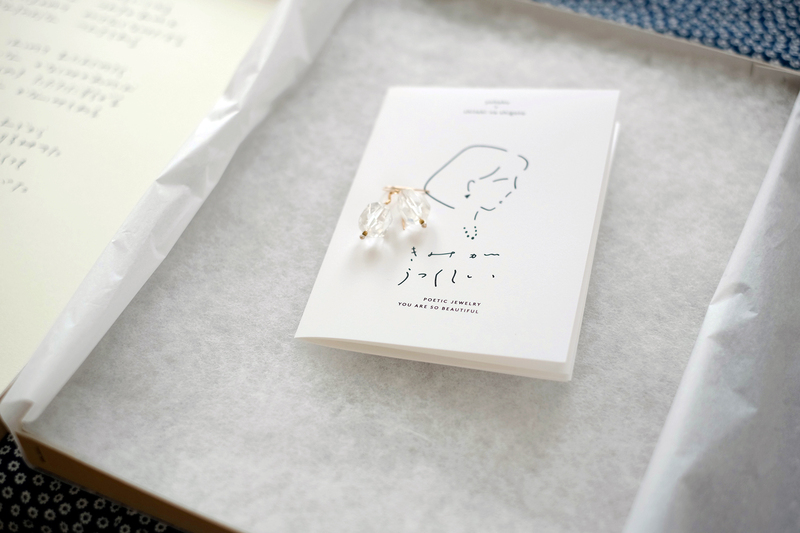 After completing jewelries, Go wrote each poems whilst listening each stories five jewelries had and recited. 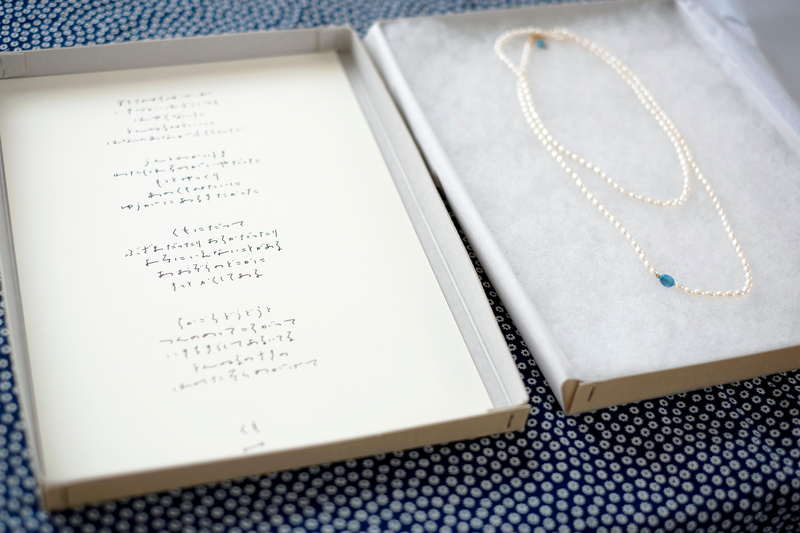 These poems were handwritten with his original character by his own hands and are combined together with each jewelries. 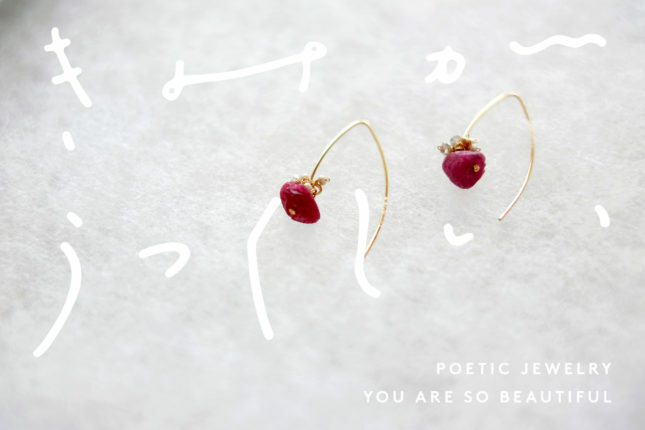 These poems give you various enjoyments. 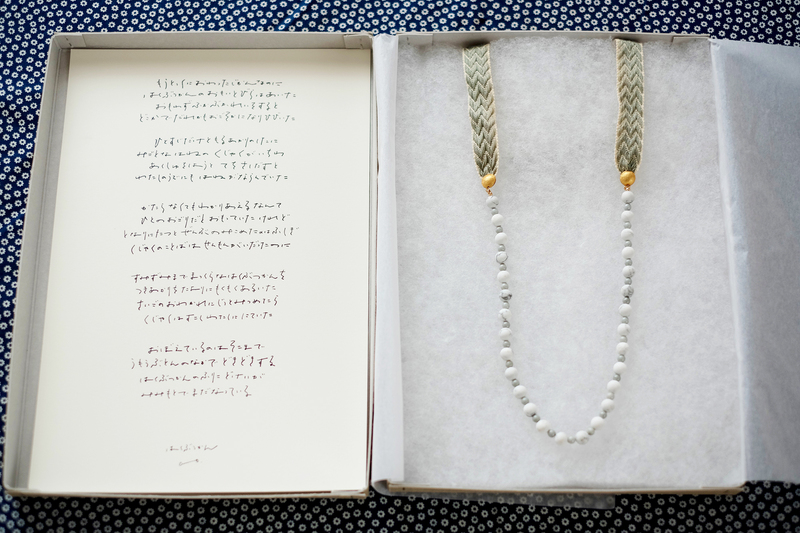 You usually keep them in the box and enjoy to read poems only when you wear jewelries, or you will be able to display these poems with custom-made frames in your secret room. 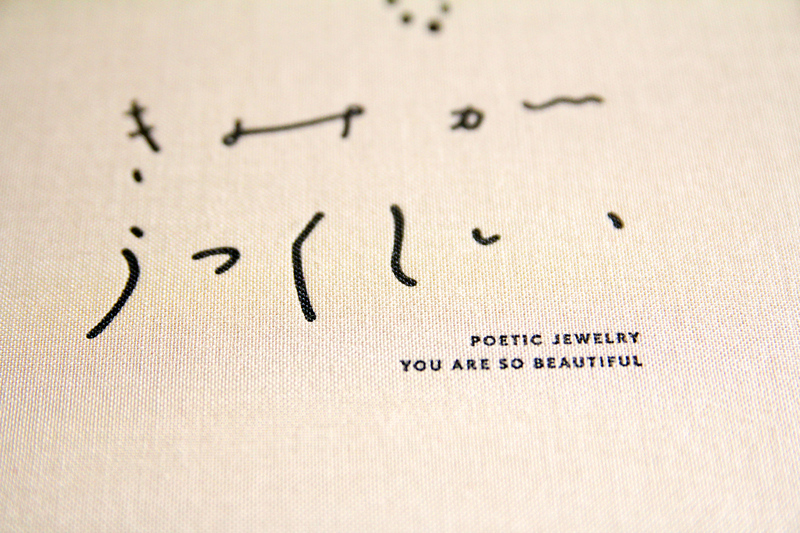 Poetic Jewelry Series “YOU ARE SO BEAUTIFUL” is sold each exhibition and events by each artists. 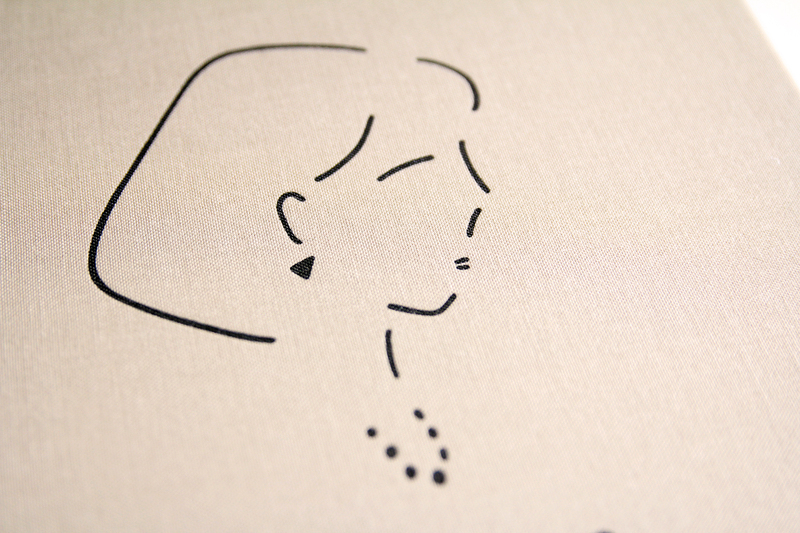 The price range is about 30,000~45,000yen. 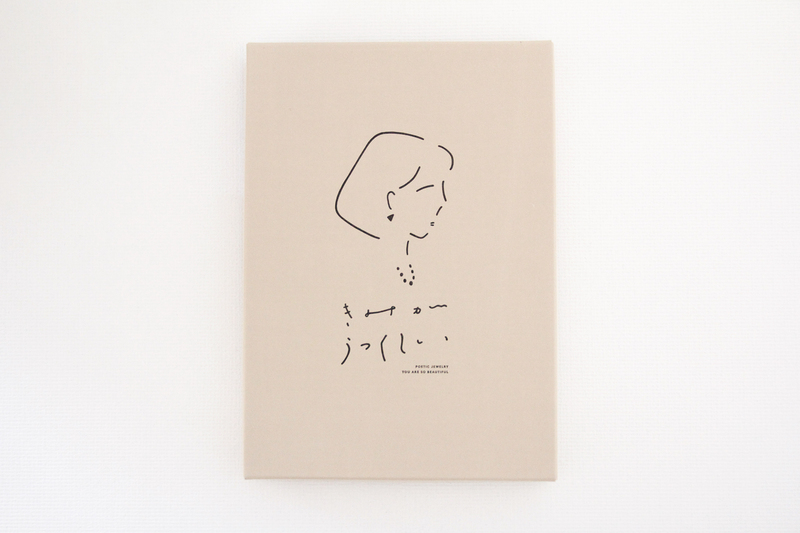 And also the special poetry book “YOU ARE SO BEAUTIFUL” is going to be published by shiteki na Shigoto. 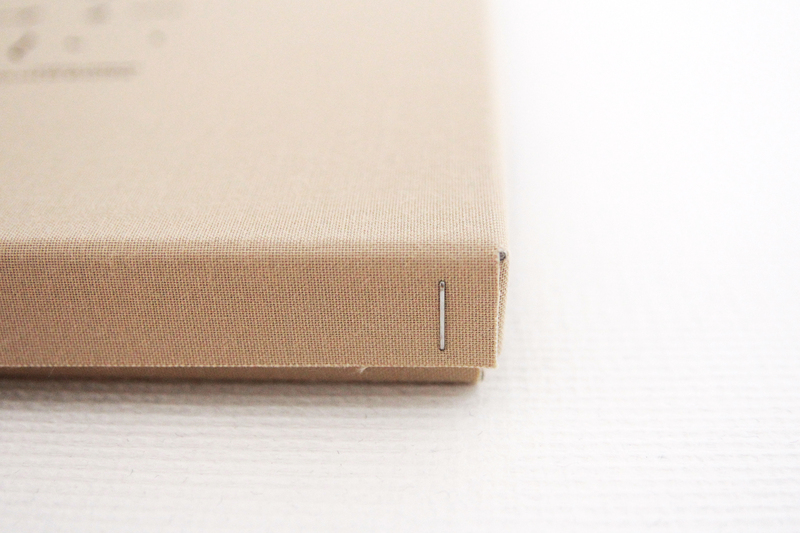 package printing: HAGURUMA Co., Ltd.
manual printing: Fujiwara Printing co.,ltd.